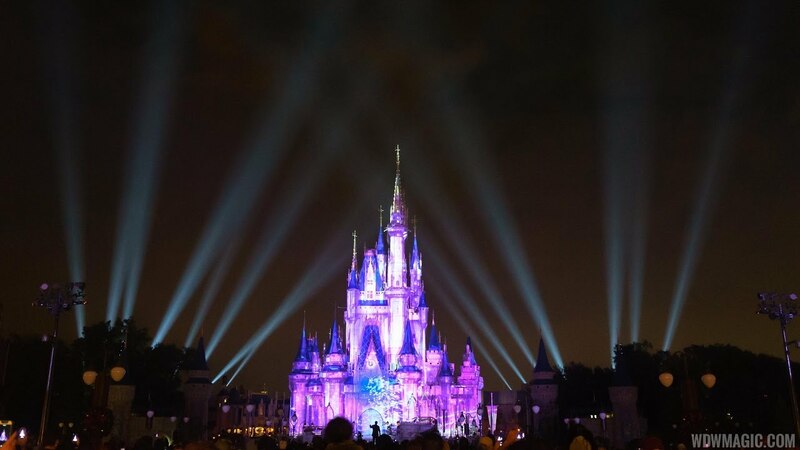 Oct 26, 2016 in "Once Upon A Time"
The Magic Kingdom will debut a new castle projection show on November 4 - "Once Upon A Time." Scenes include a flight with Peter Pan from London to Never Land, the Mad Hatter’s whimsical tea party, and a daring duel between Gaston and Beast. Mrs. Potts and Chip end their bedtime story with a grand finale that includes appearances by characters from even more Disney films. "Celebrate the Magic" will have its final performance on November 3, with the new "Once Upon A Time" beginning on November 4 2016.